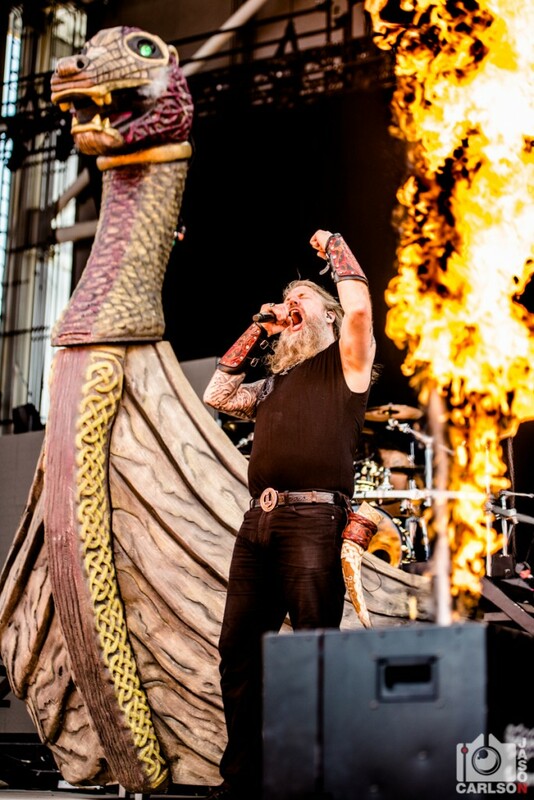 Amon Amarth are one of the best metal bands in world, and they capture not only the heaviness that we all know and love but the mythos that makes this type of music so addictive. Vikings? Need I say more! 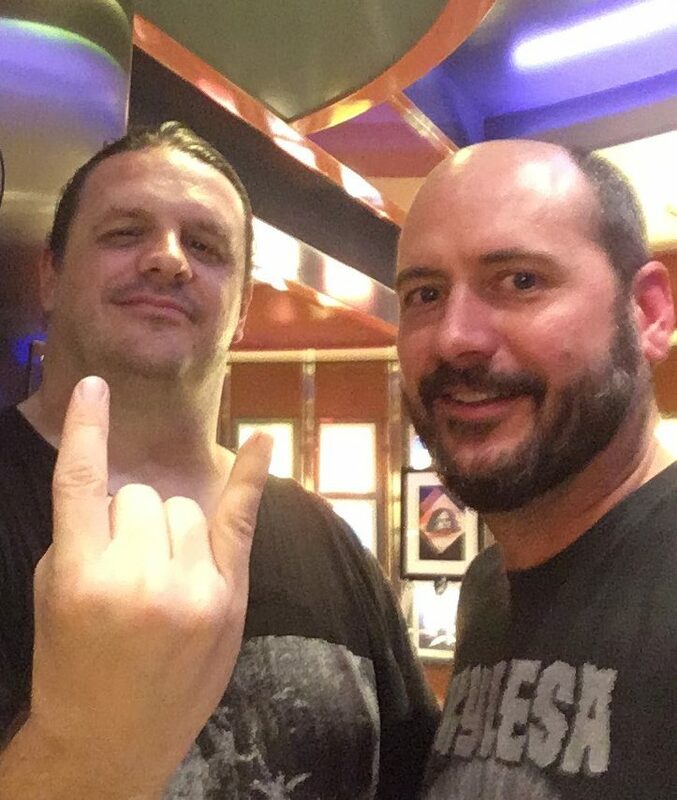 The band will release The Pursuit of Vikings: 25 Years in the Eye of the Storm, an in-depth documentary accompanied by a live album, on November 16 via Metal Blade Records. Watch the first trailer from the documentary below, and pre-order it here!